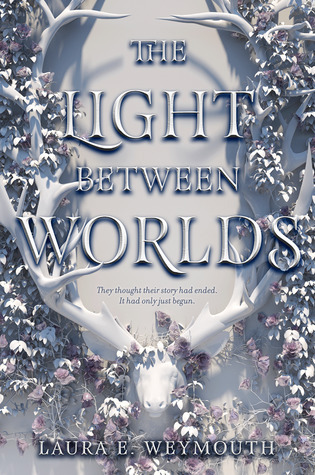 I have an ARC of this and I am in the mood to read a non-fantasy book so I decided to pick this up. It started pretty good and then things slowed down. I hope it gets better! I am still reading this and will try to finish it before I am back to University next week! I recently finished this, it was good but some medical aspects of it were not well written and that kind of bothered me! I am probably going to give this another chance in the future but I was very bored and felt like I was forcing myself to push through this, a thing I decided to stop doing. I also finished an ARC of this which I requested because of the synopsis. I didn’t know it was Magic realism as I don’t read this but it was surprisingly good and I liked it. 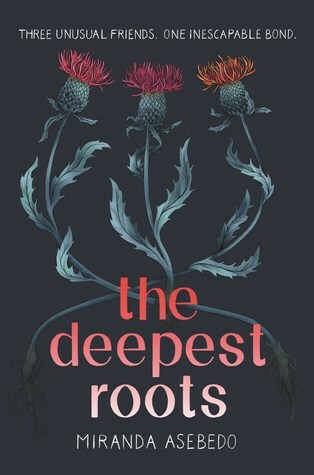 I have an ARC of this, when I ordered this I said that I will read it soon so I can’t lie and this has an amazing cover so I hope what’s inside matches the cover! I have to finish The HP series before the end of the year so I think I am reading one of the remaining books each month! Everyone has been loving Spinning Silver. I am so on the fence because I also feel like I would be bored. 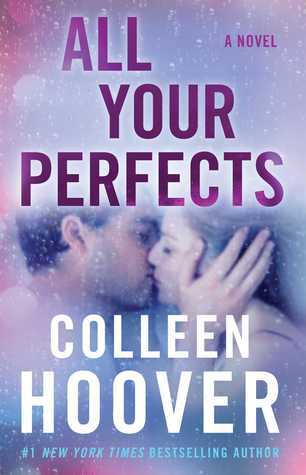 I have a book signing 8/5 with Colleen Hoover. I haven’t read the book yet, since it had to be pre-ordered. I am hoping I like it! Great reading week! I’m excited! 🙂 Thank you! 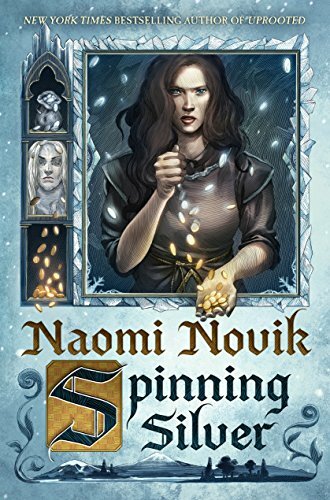 Ahh I’m so sorry that you didn’t like Spinning Silver,I’m looking forward to read Uprooted though. What do you think about Uprooted? Haven’t read it yet. I actually just planned a BR for it yesterday! Bummer about Spinning Silver. I just finished that one and while I didn’t love it, I grew to appreciate it more as it progressed. It is definitely very slow & dense… I guess it is lucky I was in the right mindset for it last week because it took me a long time to read the whole thing. I’m interested in how you feel about Broken Things. 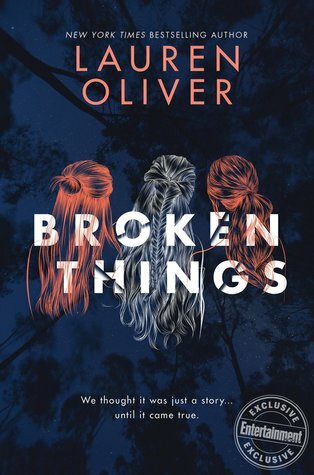 I read a Lauren Oliver book a while ago (I can’t even remember what it was called) & I really didn’t like it so I’ve been avoiding her ever since. I am not a big fan of slow and dense books. I want to try uprooted now to see if the problem was me or if the author isn’t just for me. I will probably write the review today. 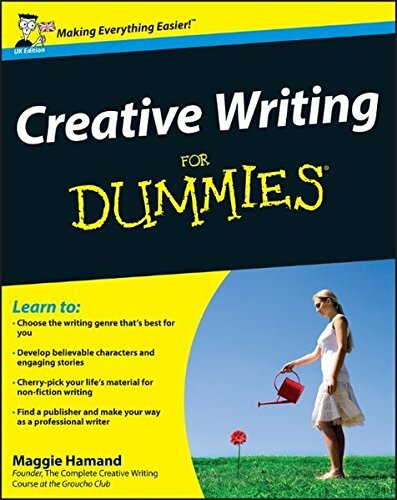 I was just wondering why we don’t see this author anymore although she had great success in the past.